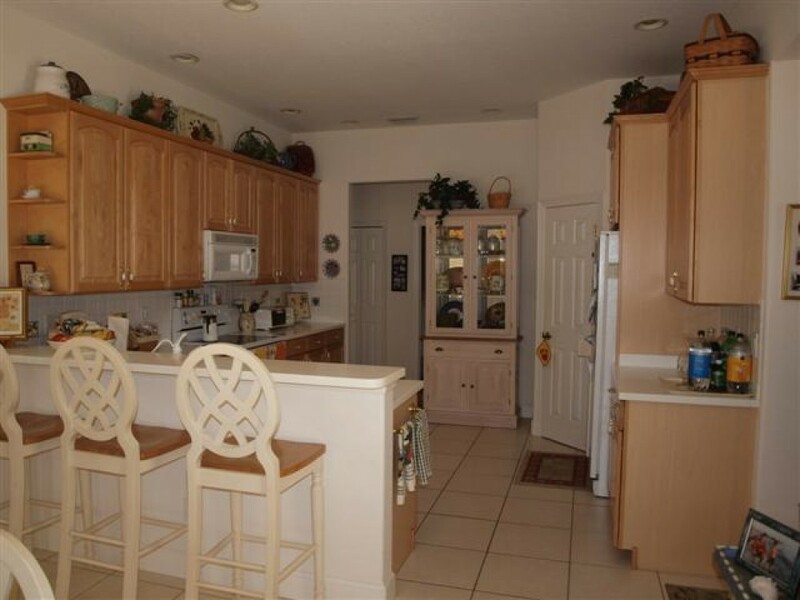 Sarasota Vacation Rental features 3 bedrooms, 3 bathrooms, 1 private pool & spa, 1 well equipped kitchen, 1 spacious living and so many. Embellished with tropical setting, the home makes you feel great and your stay would be a memorable one. Further, it has 2 Master Suites. Enjoy the afternoon in the beach area. Come back home and have food on the way. Or go to the nearest Coffee Café Day with your whole family. On the other hand, the living room is fitted with a good number of entertaining equipments. Sit on the comfortable sofa and watch your favorite movies on HD TV. The TVs are integrated into all rooms. They all have cable connection. Further, we are also providing high speed internet. In these days, people are more familiar with internet. And they need it wherever they want. It is one of the best weapons to be in touch or accomplish many deeds. In short, this is the ultimate Florida Vacation Rentals.